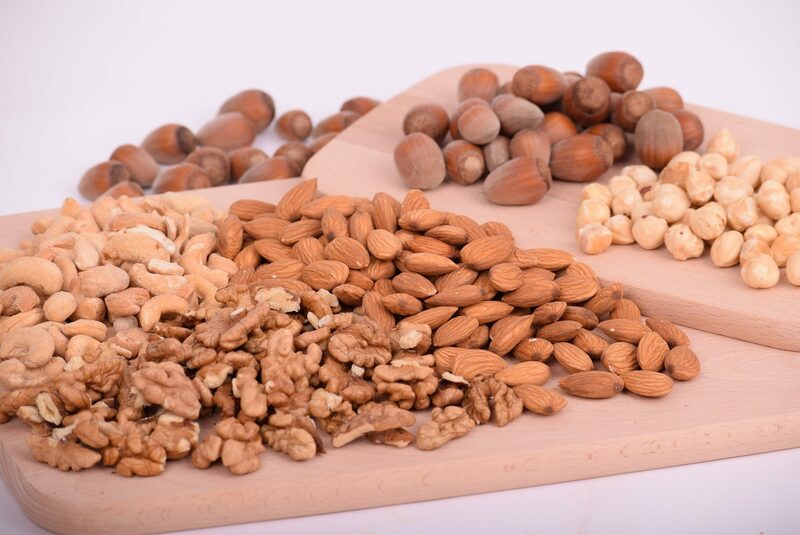 Although breakfast is the most important meal of the day, many of us resort to sugar-laden cereal bars or fast food on busy weekday mornings. Feeding your family a nutritious breakfast is crucial though for creating happy and focused minds throughout busy school and work days. These healthy and delicious breakfast meal prep recipes make eating on the go a breeze for the entire family. Most store-bought muffins contain loads of added sugar and processed ingredients. 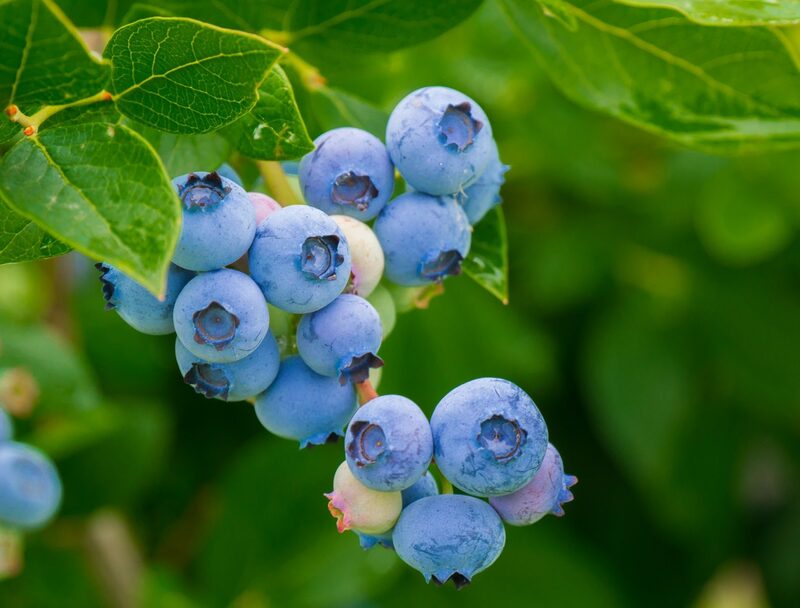 These healthier blueberry muffins make for an easy and satisfying grab-and-go breakfast in the morning. Just prepare a big batch on Sunday, freeze some and keep them for the whole week. 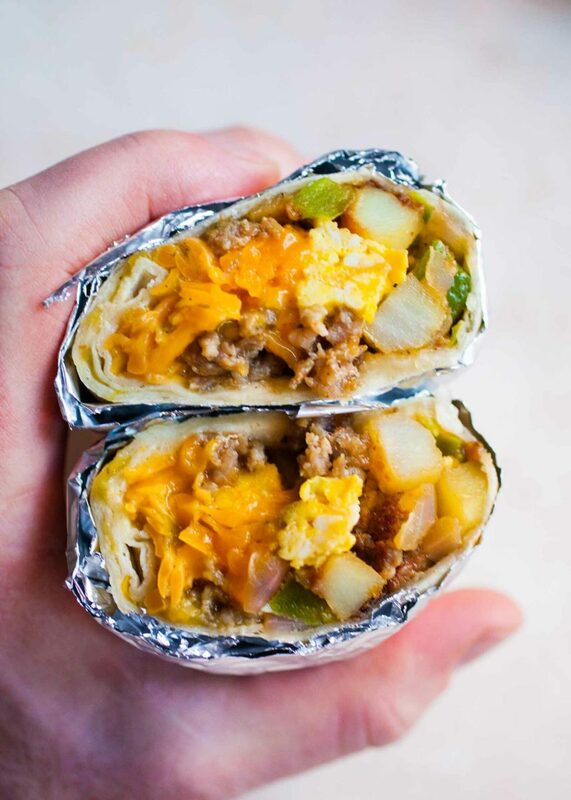 Breakfast burritos are portable, yummy and perfect for meal prepping. Simply make as many burritos as your family will need for the week, customizing ingredients to your liking, and pop them in the freezer. Reheat in the microwave or skillet the morning you need them, and you have a delicious and filling breakfast for the whole family. 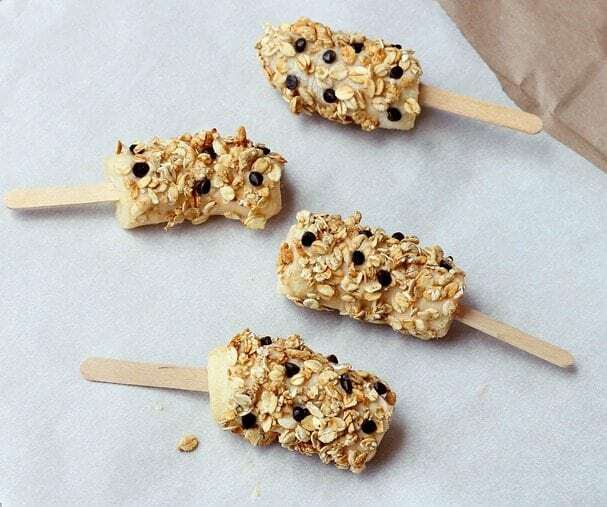 When sending your little one to preschool, you want to be sure they’re getting a healthy breakfast they will also enjoy. 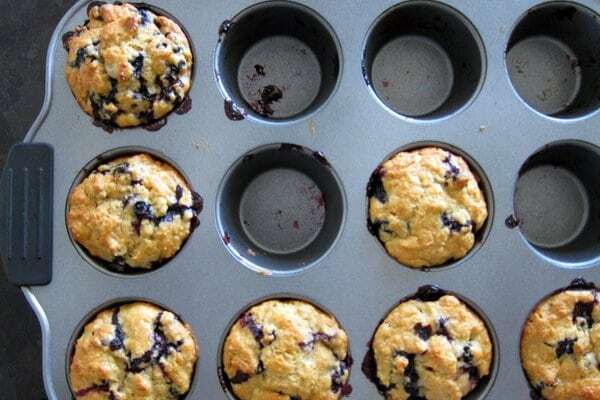 These easy muffins can be stored in an airtight container for a few days, or they can be frozen and saved for later. 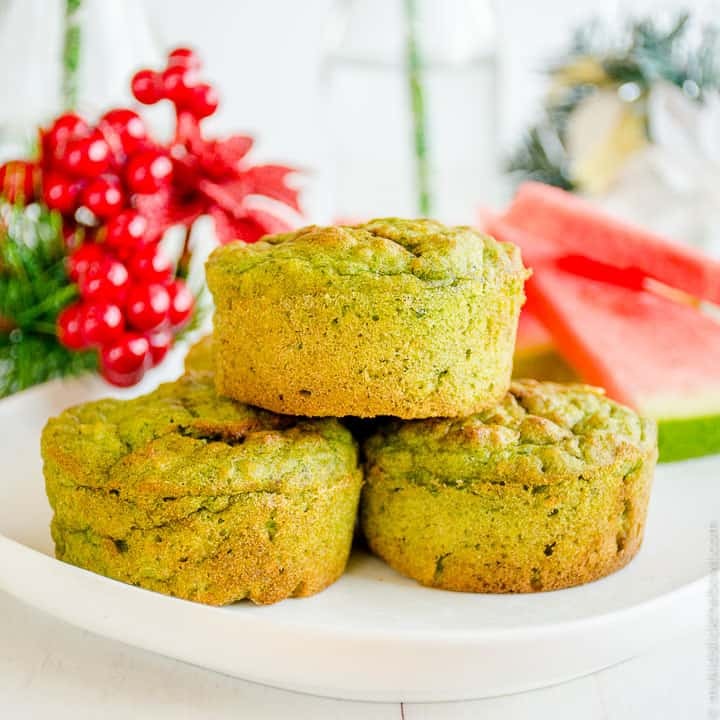 Mild in flavor and full of nutrition, these spinach muffins are perfect for busy mornings. Although these pops last all week long, don’t be surprised if your kids are tempted to devour them all in one day. This healthy breakfast is delicious, completely mess free and can easily be prepared in advance. What’s not to love? Eggs are a great start to any morning, but most families save them for the weekend. 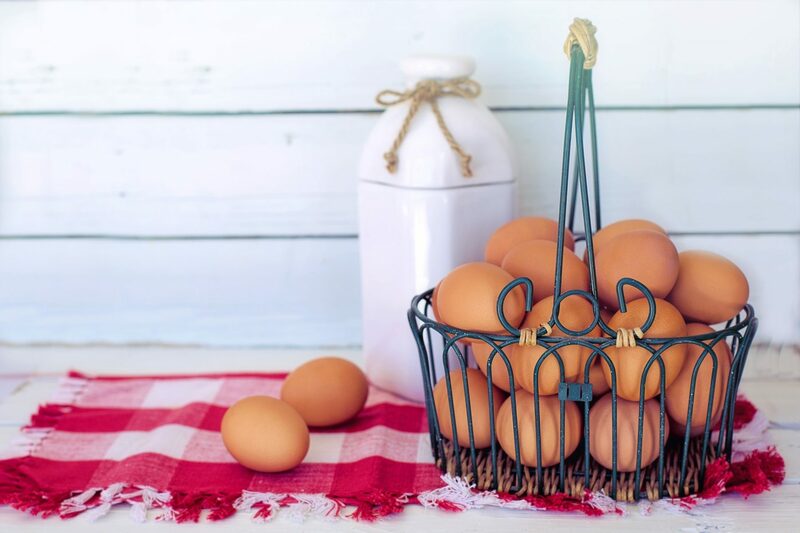 With these though, nutritious and delicious eggs can become a staple family breakfast all week long. 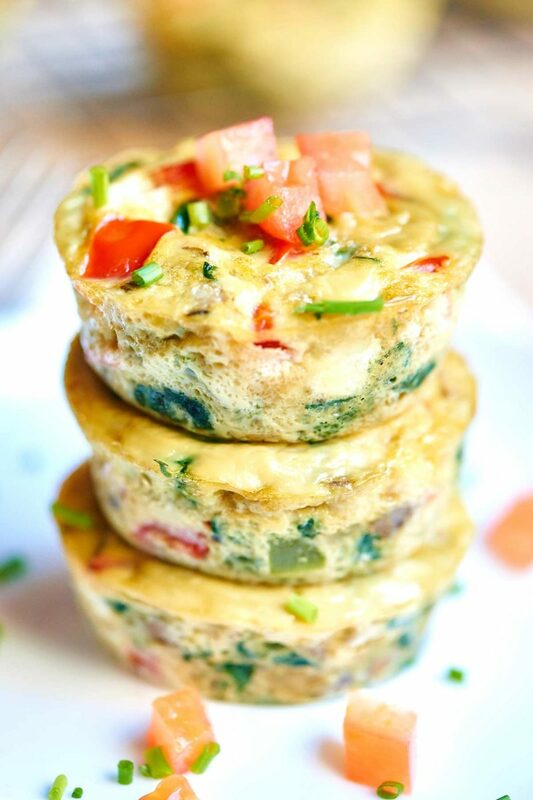 Baking eggs into freezable breakfast cups is a perfect way to add veggies to your children’s diets, and they provide the energy they need to get them through busy school mornings. 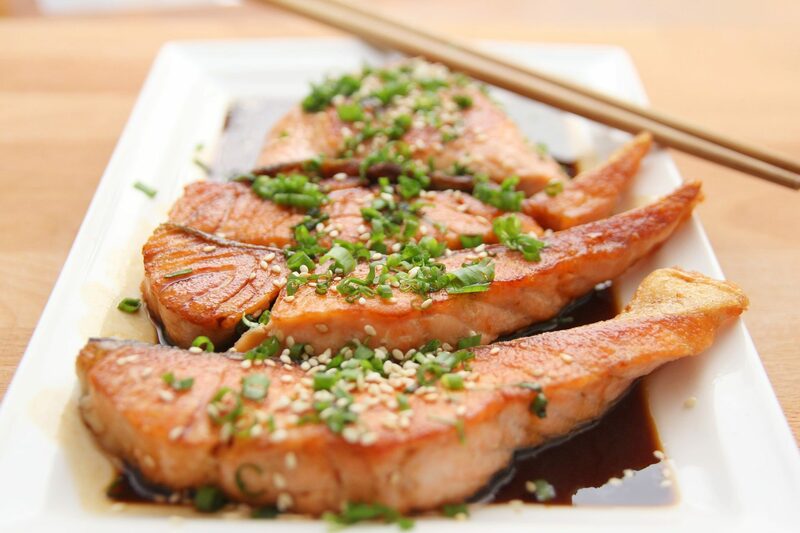 This recipe is so simple and healthy; you’re whole family will fall in love with them. 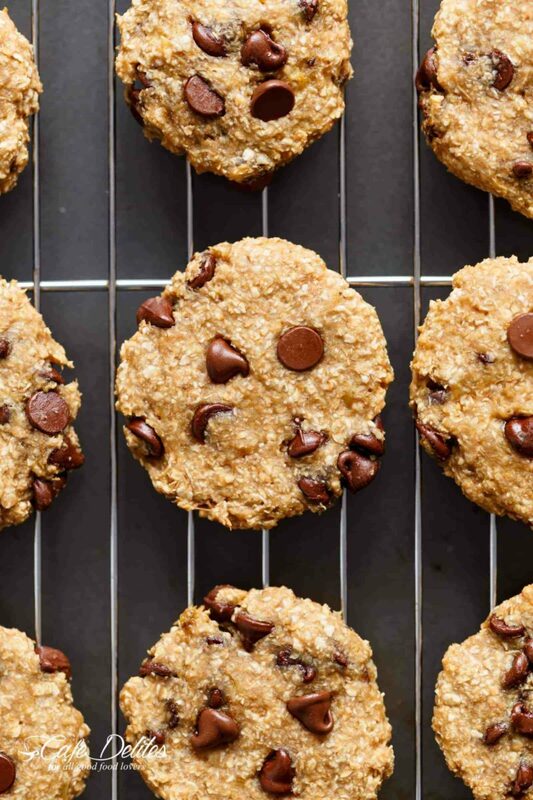 Only two ingredients, allergen-friendly, and extremely customizable, these breakfast cookies will leave your kids satisfied and ready for the day. These are perfect for meal prepping for school days as they are sure to make your kids excited to get up in the mornings. 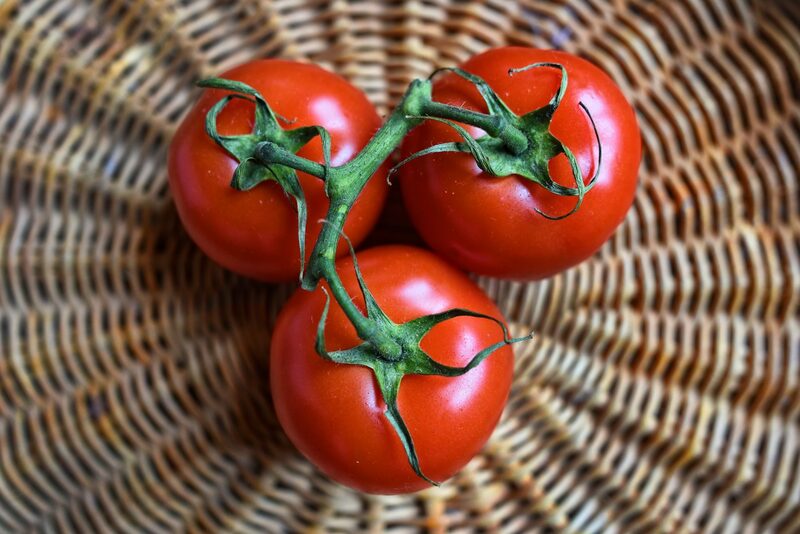 When food is fun, nutritious, and delicious, what more could you ask for? These strawberry breakfast bites are super easy to make, great for kids of any age, and they are even nut free. 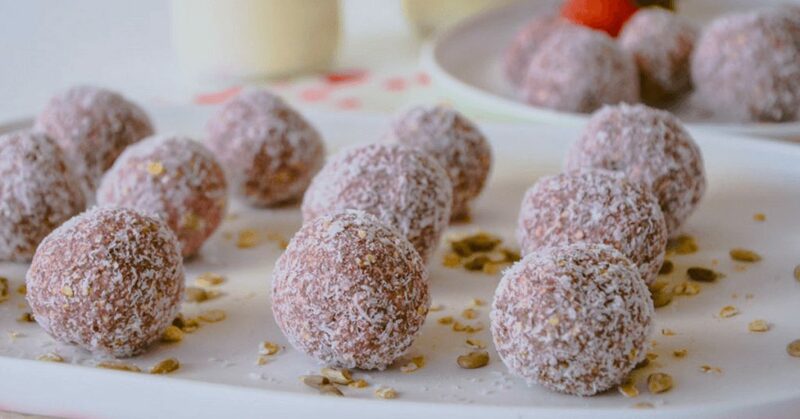 Perfectly portable, these strawberry breakfast bites are great for busy weekday mornings. Bake sales are always fun school fundraisers, but those of us who have kids with allergies have to be a little more careful about what they can munch on at one of these food-filled events. 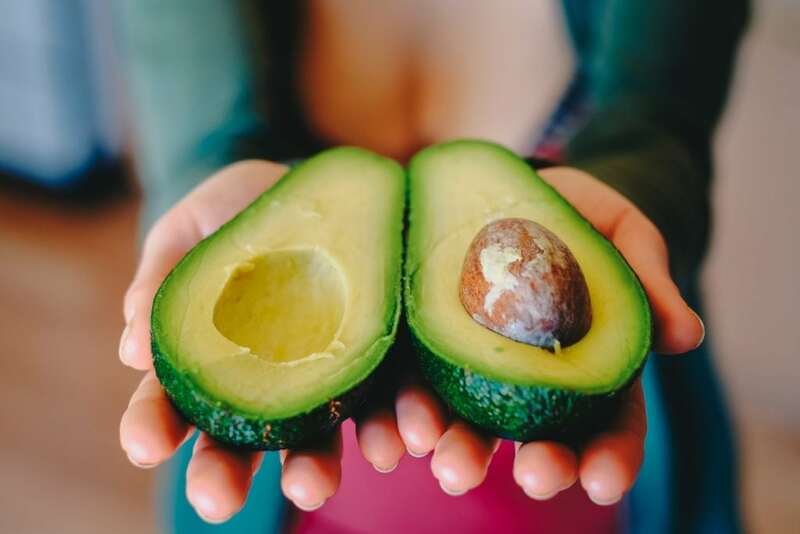 Here at NAPPA, we’ve made the struggle a little easier by collecting recipes that are either nut-free, gluten-free, dairy-free, egg-free, or all four! 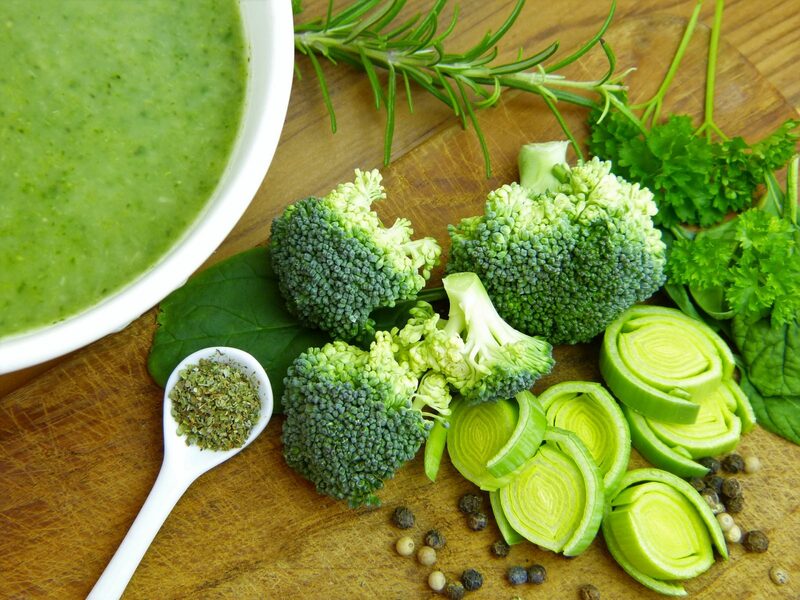 We hope you enjoy creating and selling these recipes that will help satisfy the tastebuds of kids with and without allergies. 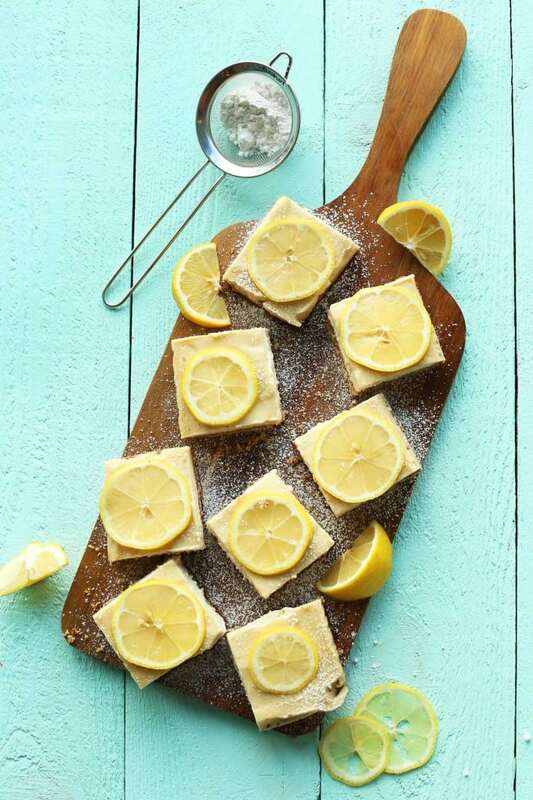 Lemon squares are a classic bright treat perfect for any bake sale. Appealing to those with dairy, egg, and gluten allergies, these lemon squares are sure to be a big hit! 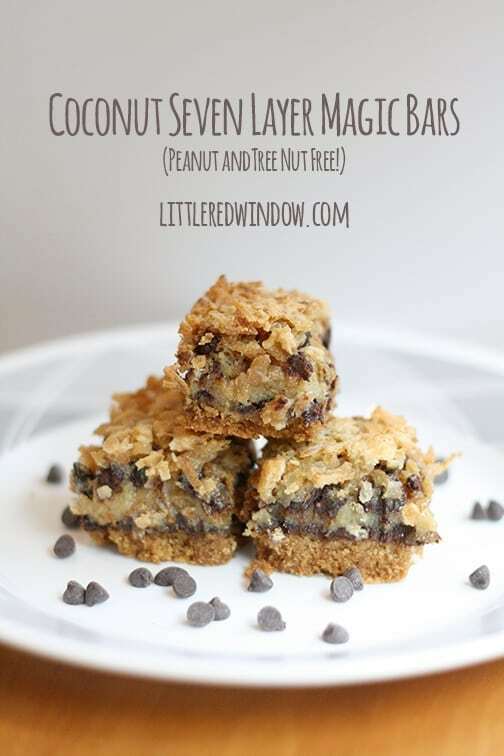 These 7 Layer Magic Bars are sure to create a line at your child’s next school bake sale! Nut-free, fun to make, and extremely delicious, you’ll want to make a batch of these for yourself. 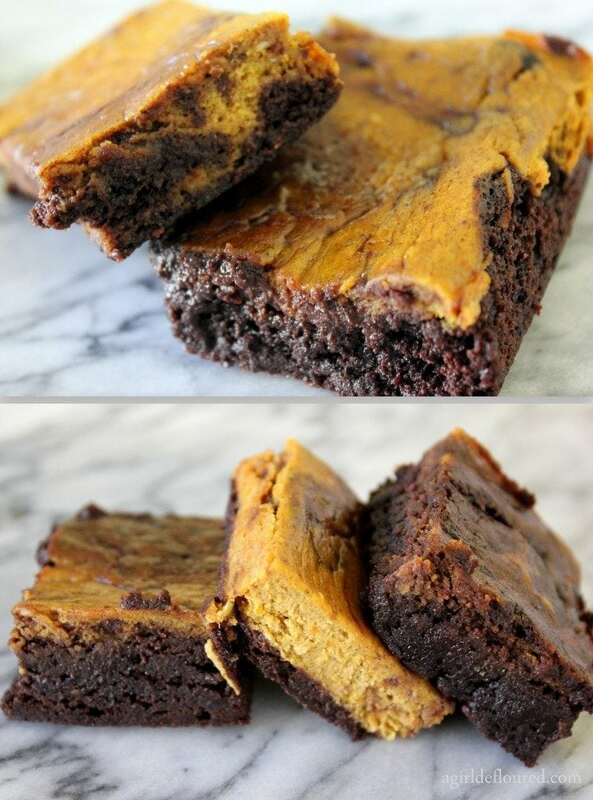 Perfect for fall, this pumpkin-brownie mashup is an impressive dish to take to any event. 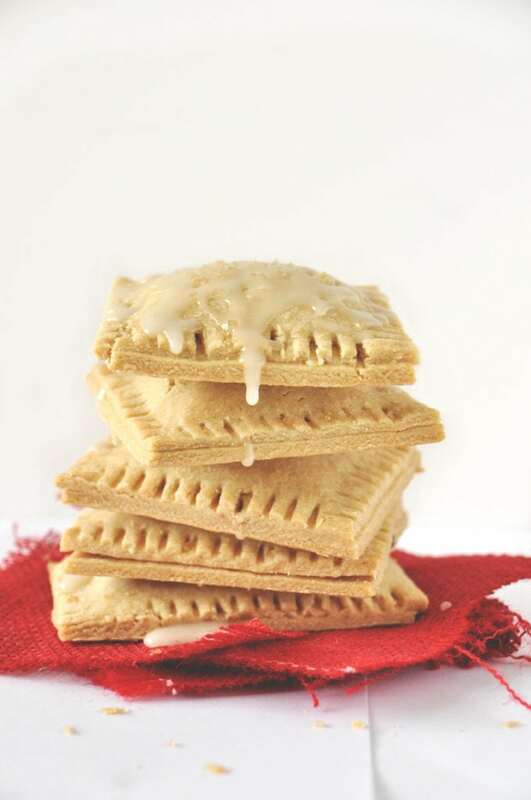 Deceptively easy and extremely delicious, this classic treat will be a showstopper at your child’s next bake sale. Traditional sandwich cookies are so preschool. These delicious, fun, and adorable gluten free cookies are a great bake sale treat that everyone can enjoy. 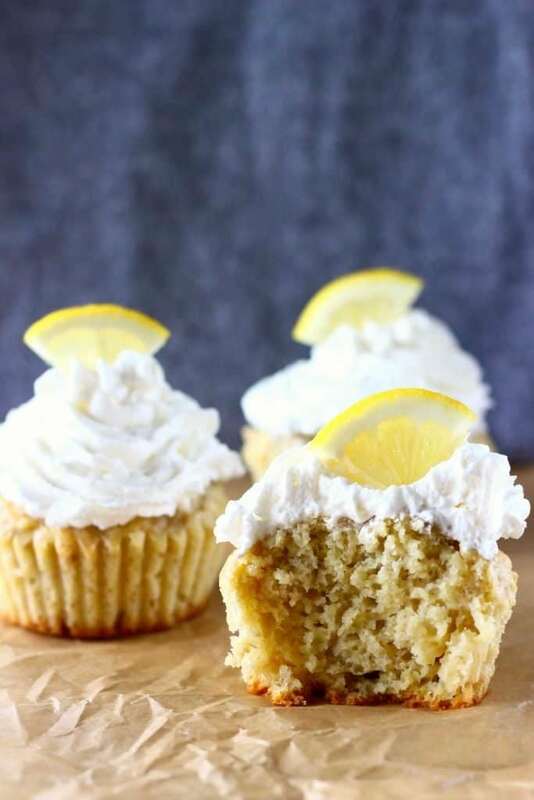 Sweet and tangy, lemon cupcakes give a great citrusy twist to the classic dessert. Nobody will miss the dairy, eggs, or gluten in this allergy-friendly recipe! 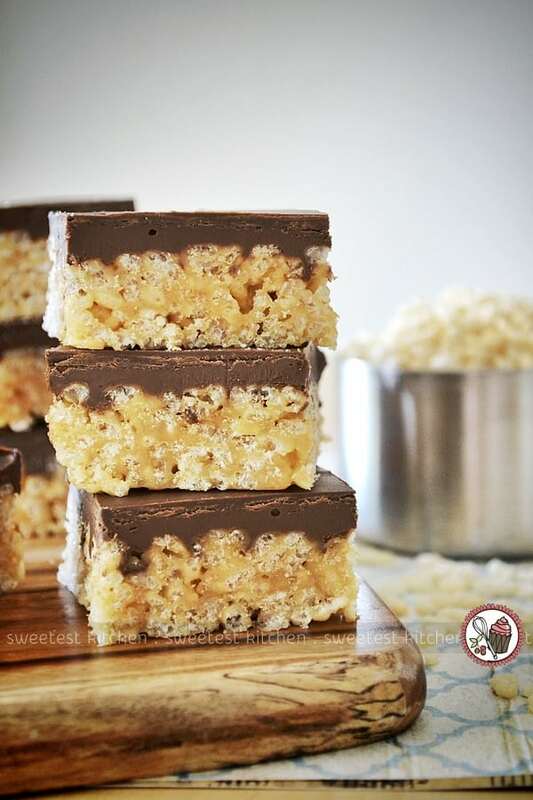 Rice Krispies treats are an easy-to-make favorite at any bake sale. 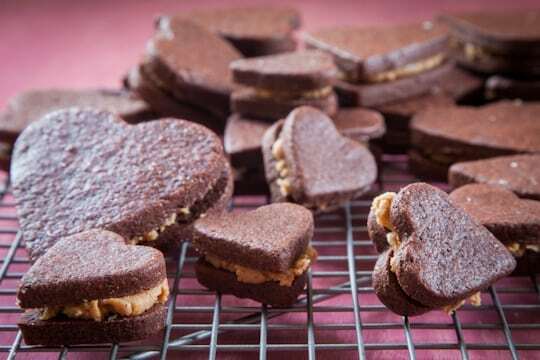 Made healthier with the use of peanut butter, and made extra delicious with the use of chocolate, these treats are perfect for those with dairy, egg or gluten allergies. 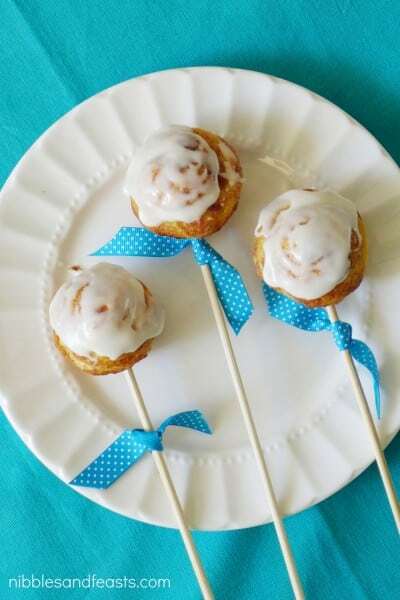 These cinnamon rolls are gooey and delicious treats made so much more fun when put on a stick. Adorable and portable, these nut-free cinnamon rolls will be the star of any event! Healthier and tastier than store-bought toaster pastries, these vegan berry pop tarts will have everyone wanting more. Sweet, allergy-friendly, and mess-free to eat, you’ll be wondering why you didn’t make these sooner. Chocolate chip cookies are a classic bake sale treat that many gluten-sensitive kids can’t enjoy. 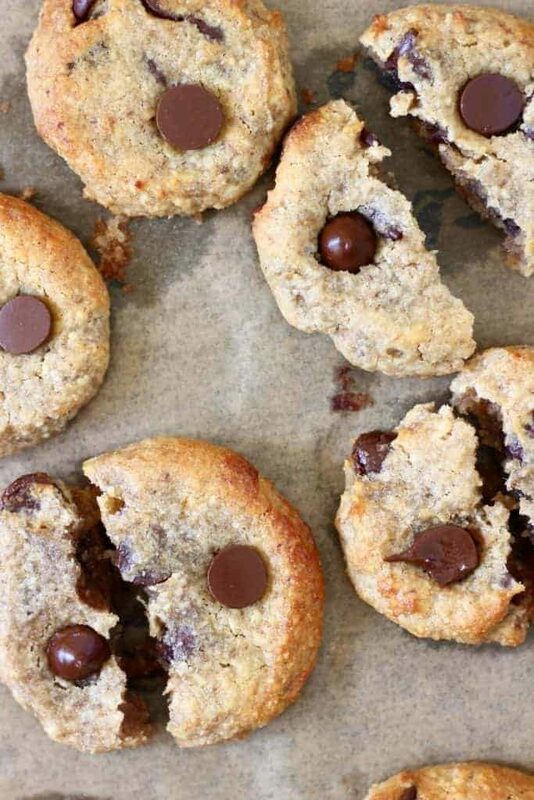 These gluten free chocolate chip cookies are just as delicious as the original, so they’re sure to wow at your child’s next school bake sale. 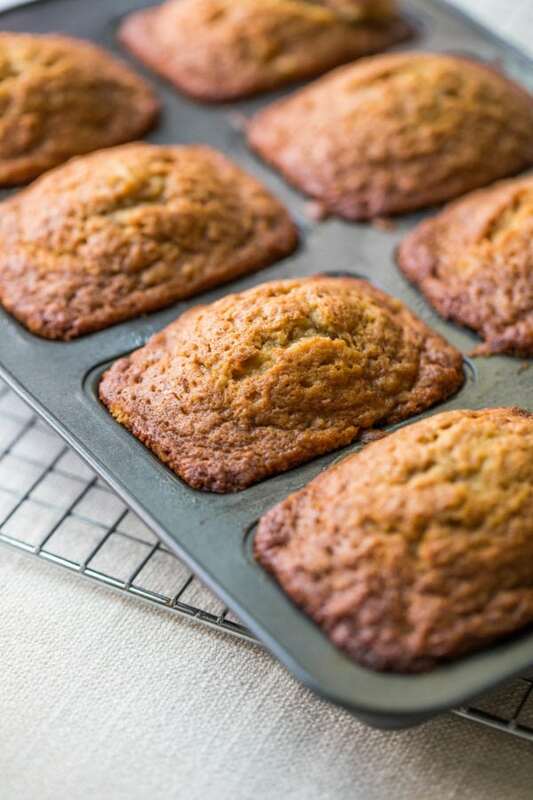 Banana bread is a delectable baked good, and these miniature banana bread loaves make them perfect for bringing to your child’s next school bake sale. Nut-free and delicious, you’re sure to impress with these yummy little loaves! Everyone loves cupcakes no matter the occasion. 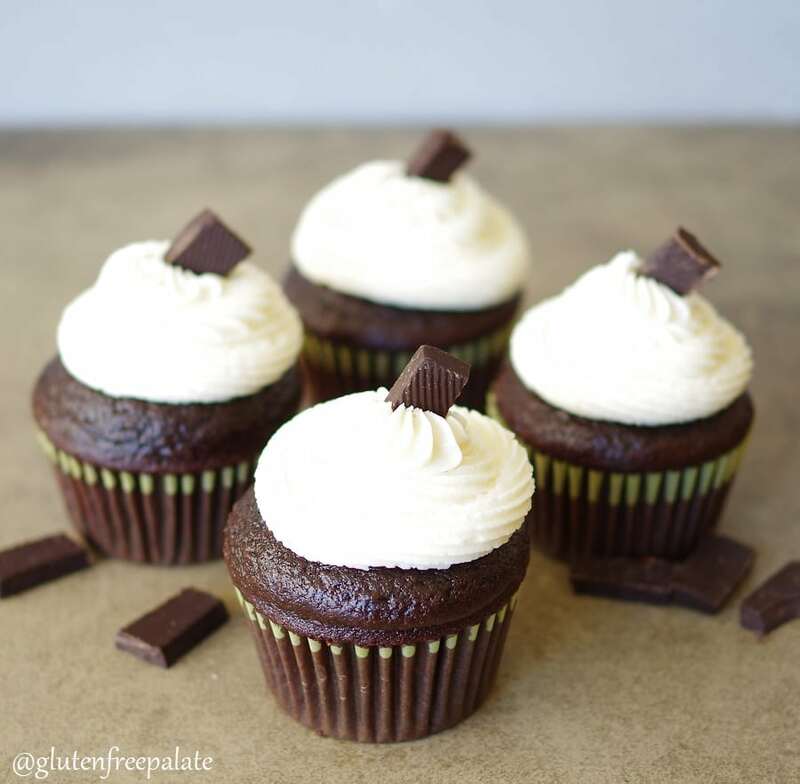 Rich and easy to make, don’t be surprised if people line up for these cupcakes before the bake sale even begins. 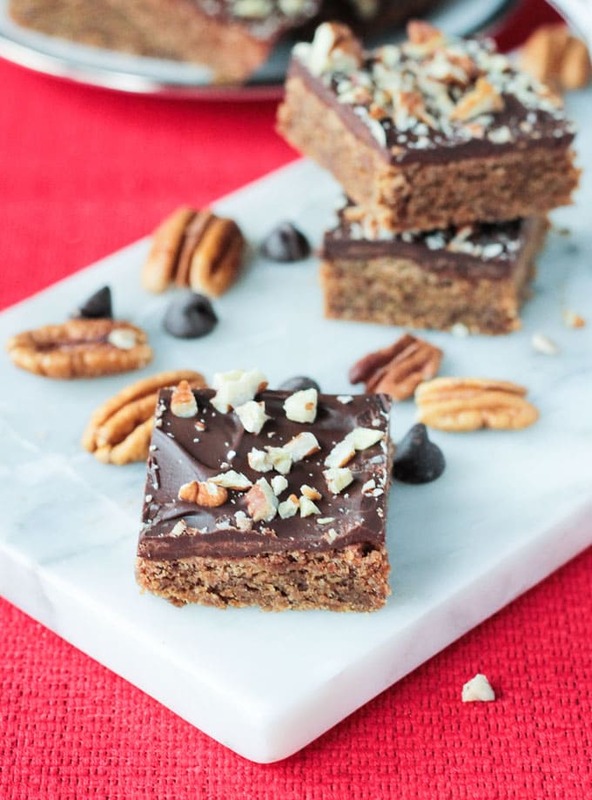 After tasting one bite of these indulgent dairy-free and egg-free toffee bars, you won’t believe how simple they are to make. Healthier than most bake sale treats, you can feel good about sending your child to their next bake sale with a big batch of this incredible dessert.